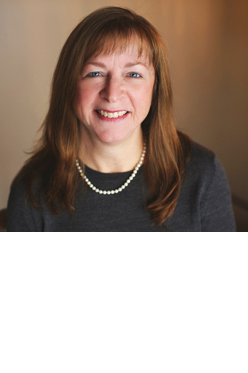 Sue has worked with Beaird Group since its inception (1996) and is a member of the leadership team. Sue has managed and staffed customer projects encompassing process improvements and planning development. Sue has excellent analytical and financial skills. She historically works with senior-level clients to design and deliver the most cost-effective solutions. Prior to joining Beaird Group, Sue held various positions in the Corporate Accounting and Planning departments of a large banking institution. She holds a Bachelor of Arts degree in Accounting from the University of Wisconsin-Whitewater and an MBA in Finance from DePaul University.